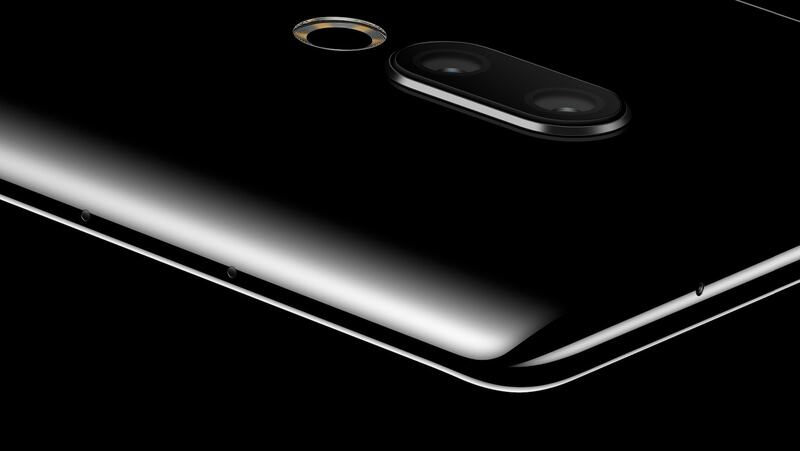 Apple is quickly learning that it’s not easy to convince consumers to buy your latest smartphones anymore. They’ve become so good that many of us are happy to hold onto our devices for two or three years without the fear of missing out on new features. You need something unique to stand out now, and Meizu’s answer is to eliminate some of the things you might think a smartphone shouldn’t be without. The first thing you’ll notice about the Zero is its stunning ceramic unibody, which, according to Meizu, “resembles the flawless beauty of a natural gemstone.” There are almost hardly any seams to speak of, and no holes to collect dust and dirt. The Zero has no charging port, no physical buttons, and no speaker grilles. It uses cutting-edge technology that allows its display to double as a speaker and a fingerprint scanner, and it relies on pressure-sensitive, virtual buttons on its side that control volume and power. You’ll have to use wireless charging. 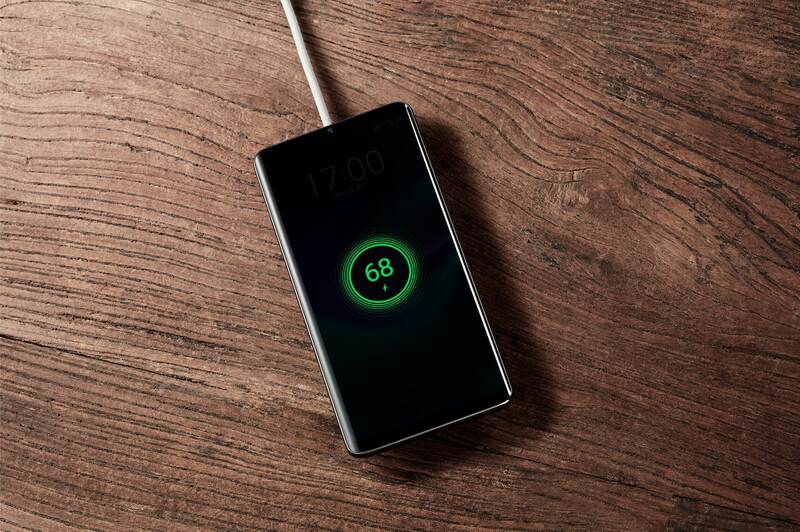 The Zero must be charged wirelessly because you can’t connect a cable, but it boasts the fastest wireless charging available at 18W. You can transfer data wirelessly, too, by using the included Meizu charging base. Don’t think about sticking your SIM card in the Zero, either, because there is no SIM card slot. It’s one of the first Android devices to offer digital eSIM technology — just like the iPhone. There’s no denying the Zero looks terrific, and it’s impressive under the hood, with a super-speedy Snapdragon 845 processor, a 5.99-inch AMOLED display, and IP68 dust- and water-resistance. But does it sacrifice too much? It’s great that Meizu has included faster wireless charging technology, but it still can’t compete with cable charging speeds. It’s great that the Zero’s display doubles as a speaker, but it probably won’t sound as loud or as impressive as traditional speakers. Look closely and you’ll see the virtual volume buttons. And what if your carrier of choice doesn’t support eSIM technology? Many still don’t. The Zero isn’t completely “holeless,” either. Look closely at the first images of the device and you’ll notice two small holes in its bottom edge, and two in its top edge, which are likely required for its microphones. There’s a lot you have to give up for a design like this, then, and I’m not completely sure it’s worth it. Does the Zero really look that much better than an iPhone XS or Samsung’s latest Galaxy handsets just because it doesn’t have ports or speakers? That’s up to you. There’s no word on when the Zero will make its debut or how much it will cost yet anyway, so it seems you have plenty of time to make up your mind.